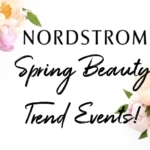 At the Nordstrom Spring Beauty Trend Event, guests can expect to learn how to wear the latest beauty looks of the season, get one-on-one time with Nordstrom beauty experts, plus be treated to free samples and gifts with purchase! All You – Find a self-care routine that works, whether it’s a new foundation or fragrance, or a skin care regimen. Power Pout – Bold lips were all over the runways. Find a vibrant shade for spring! Tropicalia Spring – It’s all about color! Whether it’s a bright eyeshadow, or a tropical-hued eyeliner, add color to your spring beauty look. 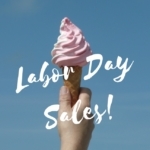 This is a fun event to do with your BFF; to see when your local Nordstrom Beauty Trend Event is, click here: https://shop.nordstrom.com/content/fall-trend-week-by-store. I love these beauty trend events and think they’re alot of fun; will you be heading to one? Affiliate links have been used in the post, which means a small commission is earned when you purchase through the site. 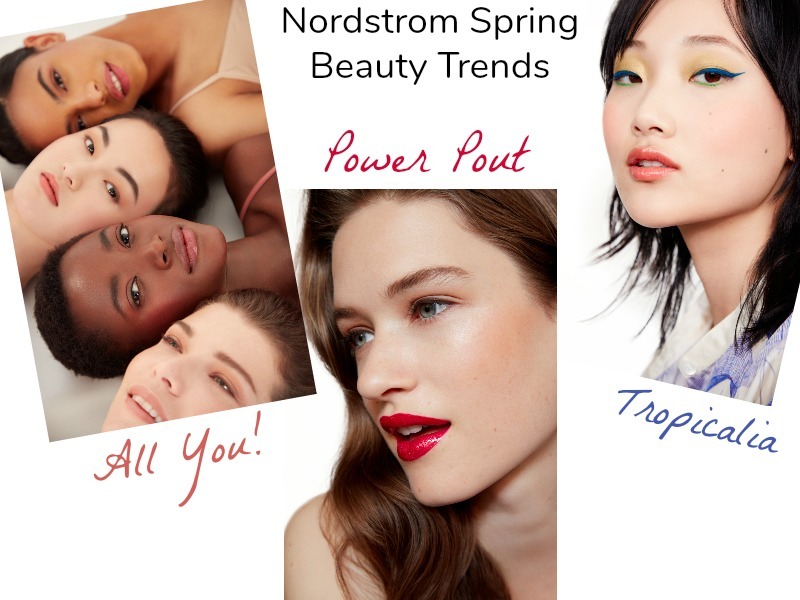 Nordstrom Spring Beauty Trend Events! 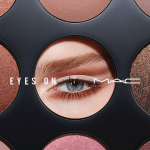 Nordstrom Spring Gift With Purchase Beauty Event! 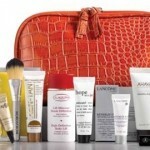 Nordstrom Beauty Gift With Purchase!